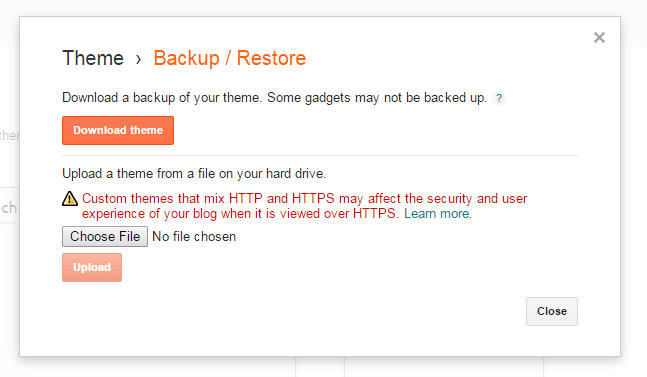 Blogger custom template ko kaise upload kare? ब्लॉगर में custom template कैसे अपलोड करे? 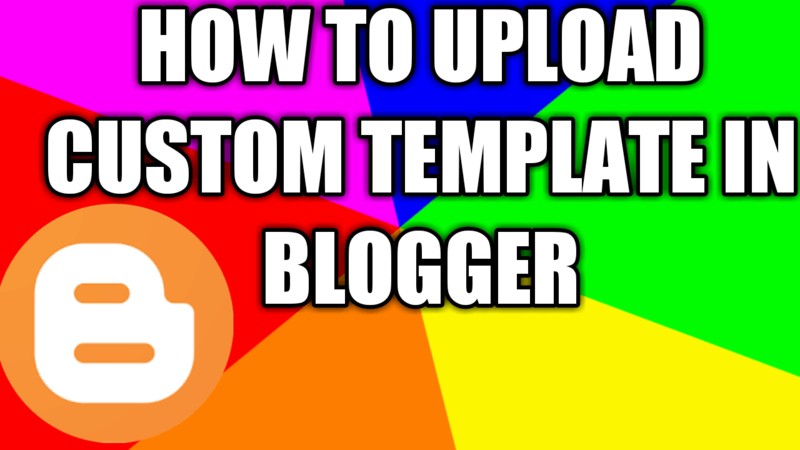 Why custom template needed for Blogger?blogger में custom template की जरुरत क्यों पड़ती है? Where to download blogger custom template? ब्लॉगर थीम्स को कहाँ से डाउनलोड करे? How to upload custom template in blogger? ब्लॉगर पे custom theme कैसे अपलोड करे? Can we work together for getting a better result?